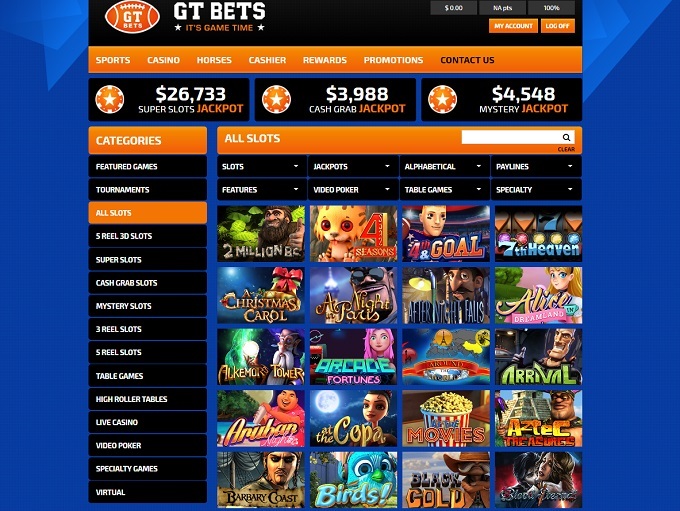 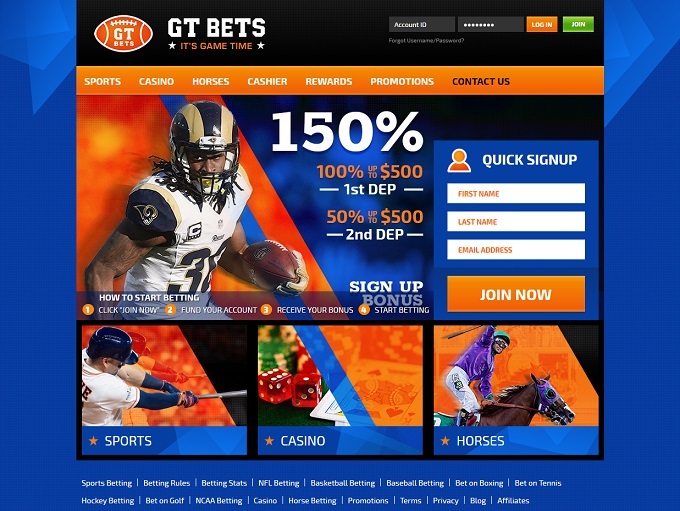 Below is a list of promotions currently being offered at GTbets Casino. 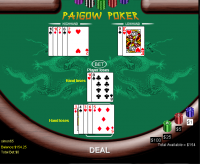 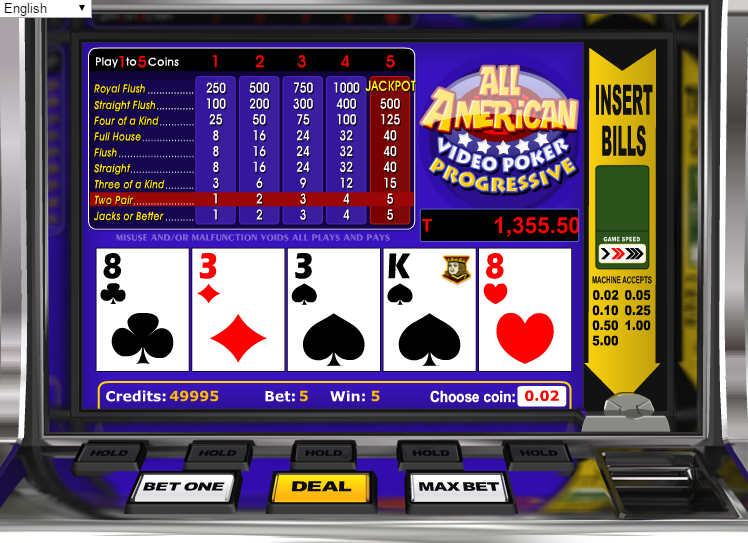 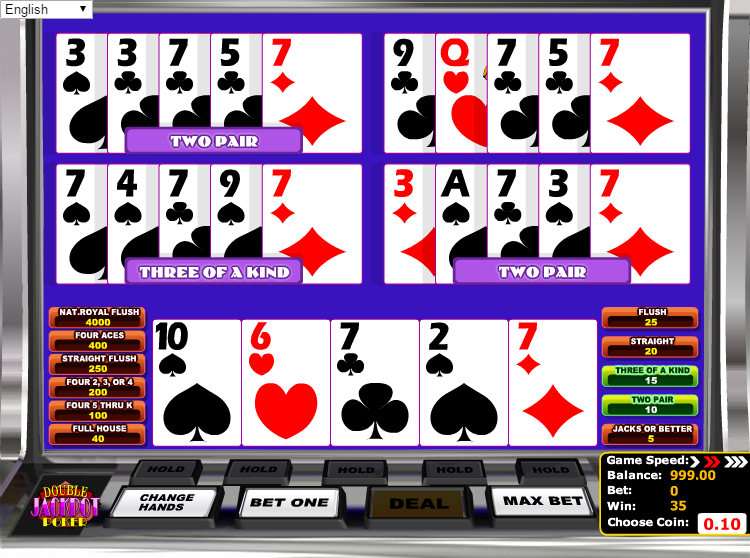 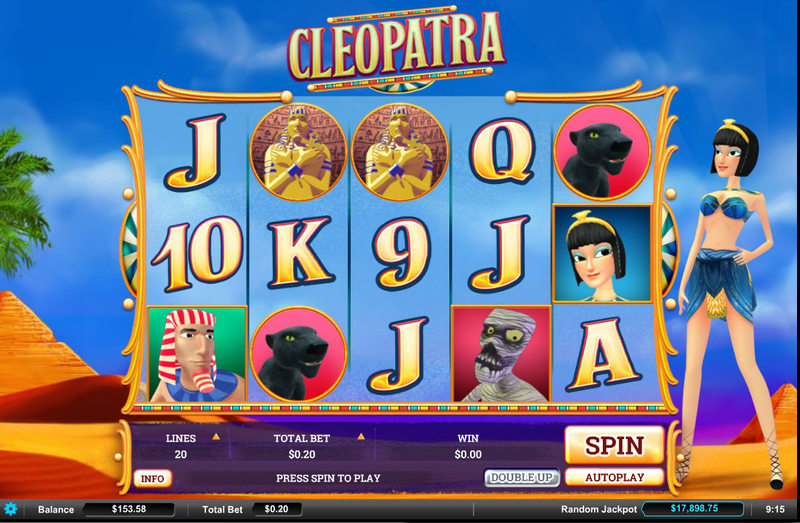 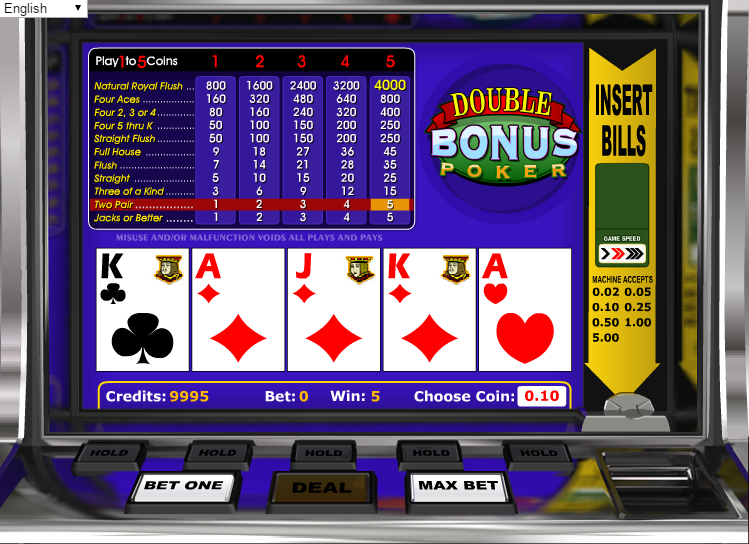 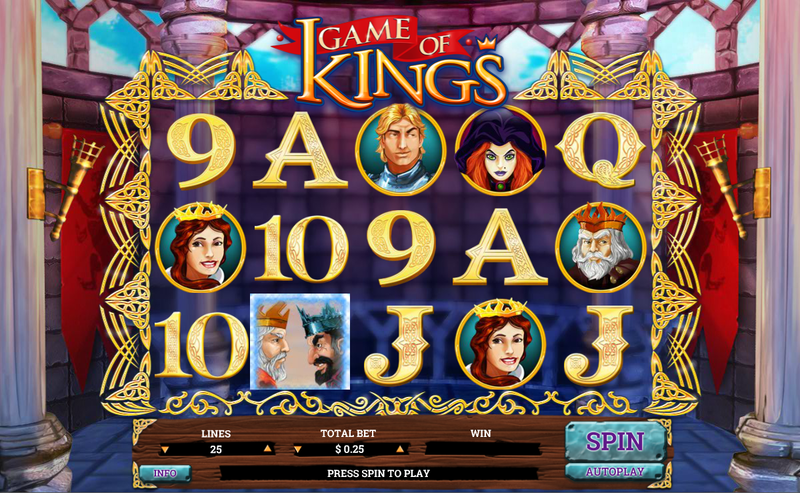 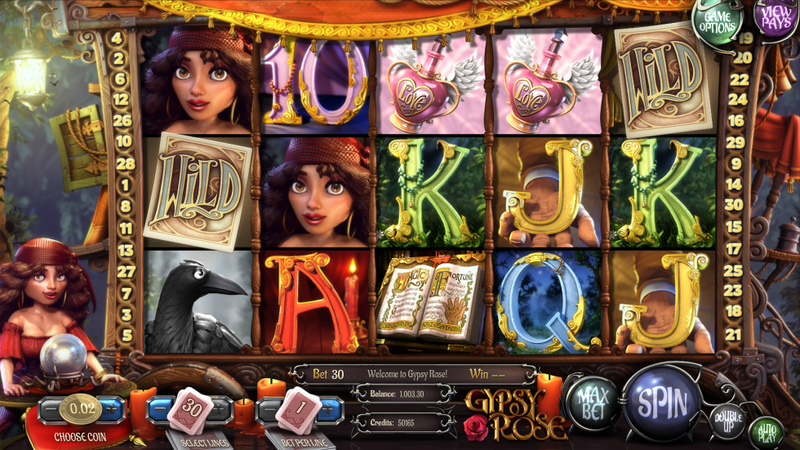 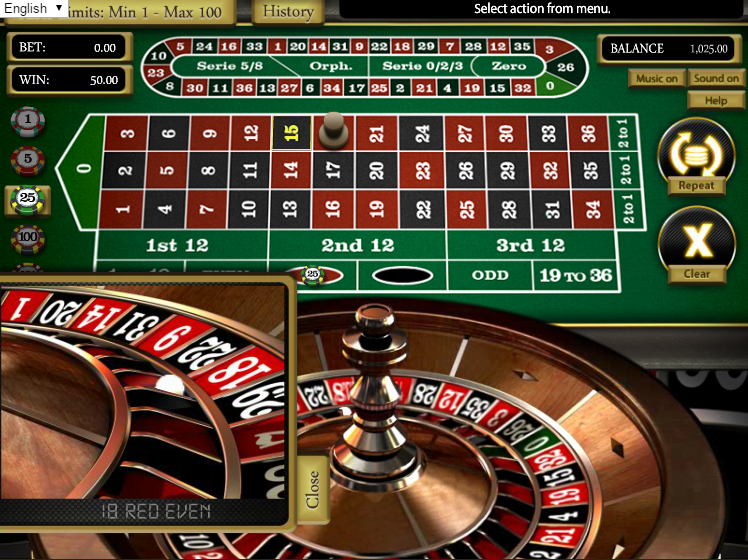 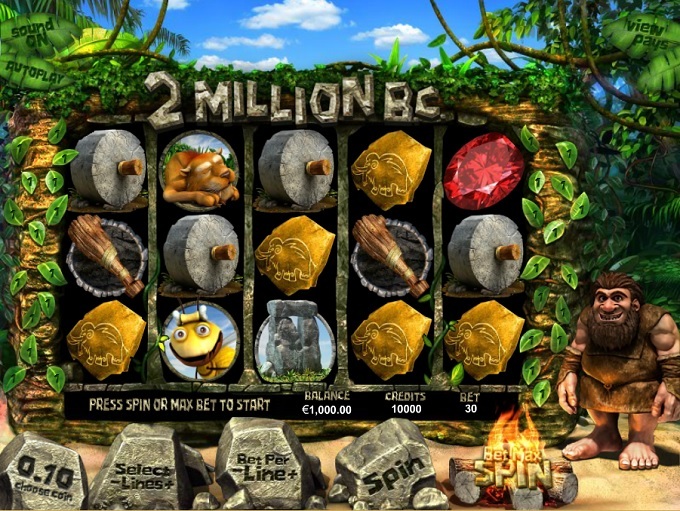 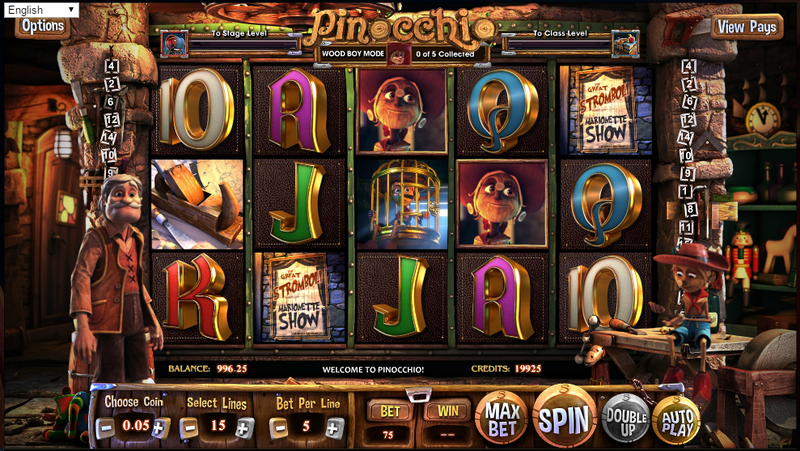 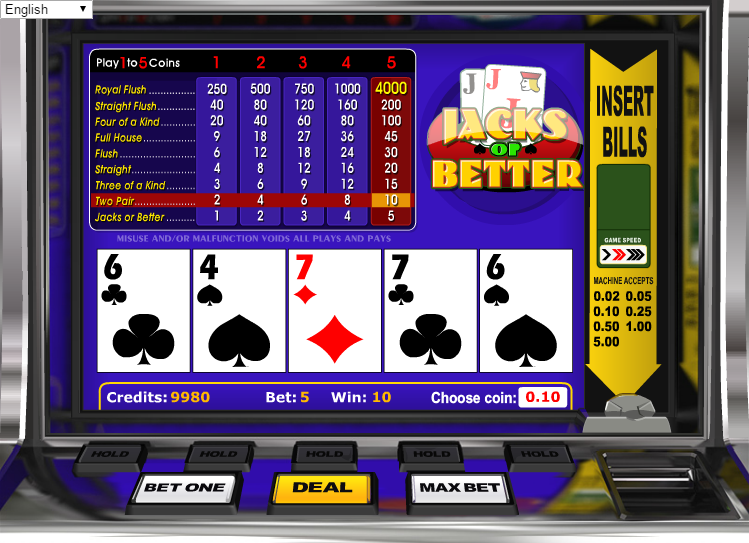 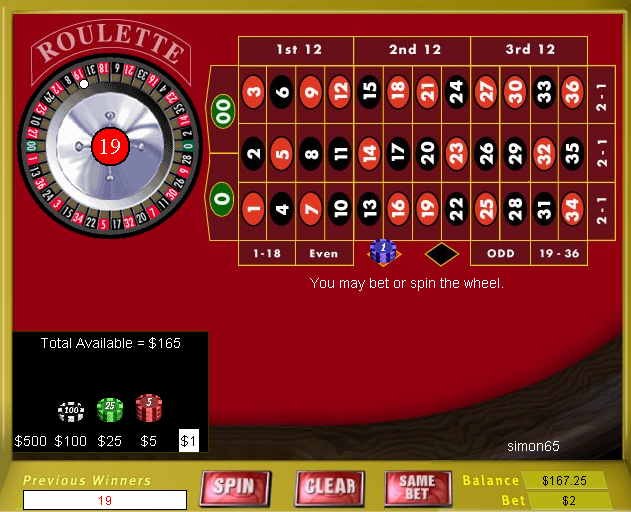 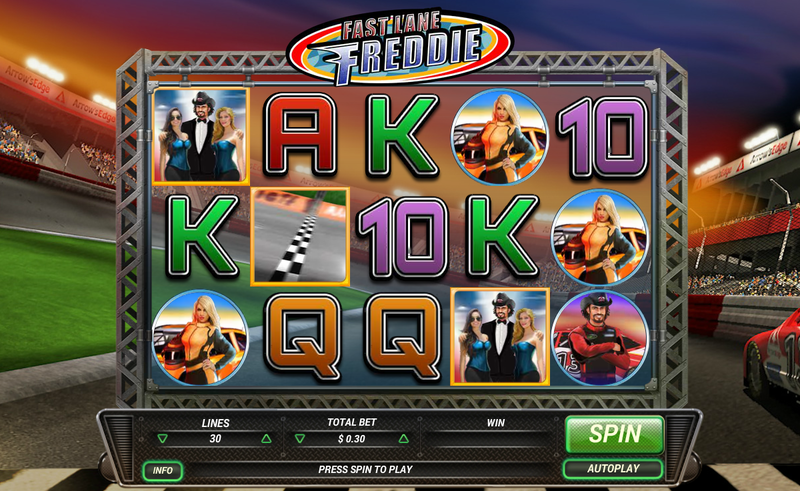 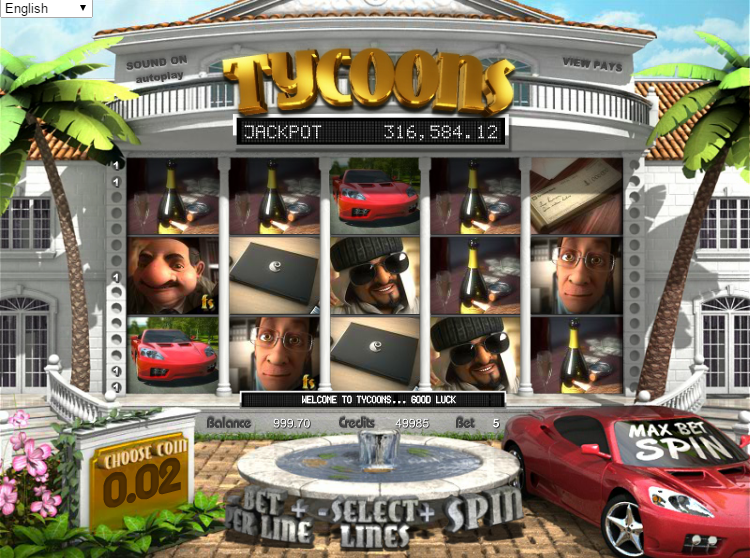 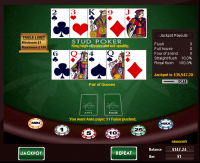 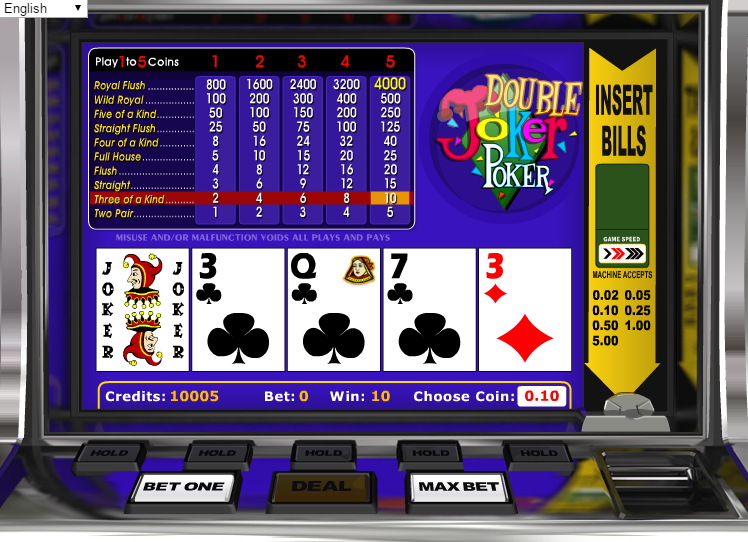 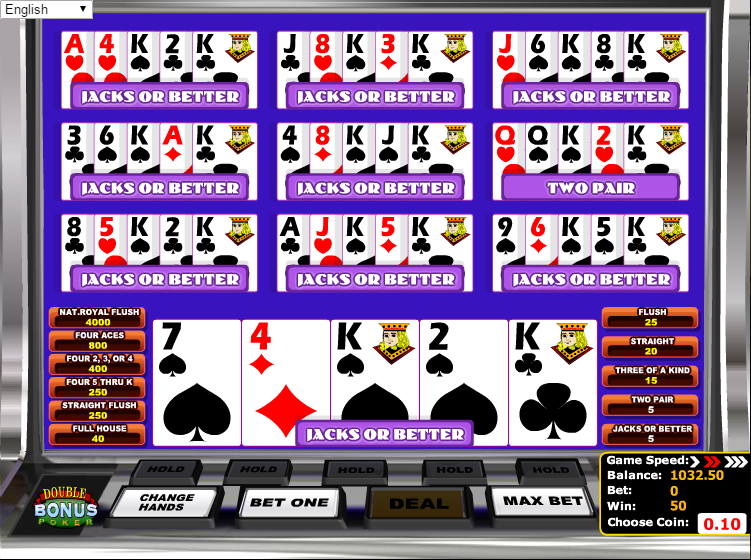 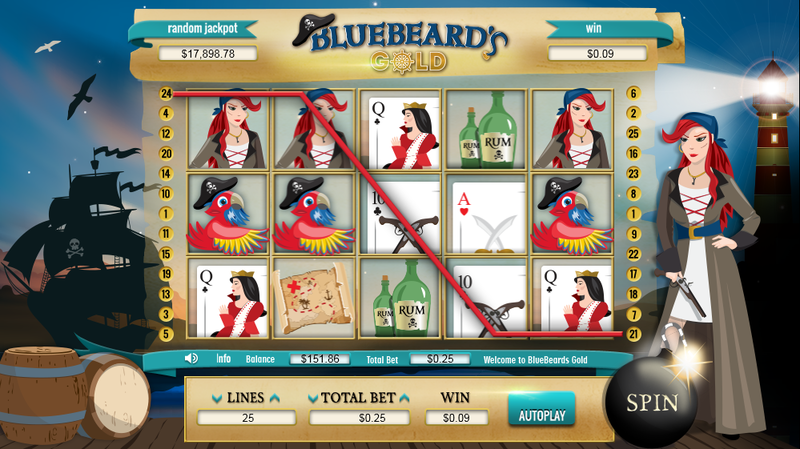 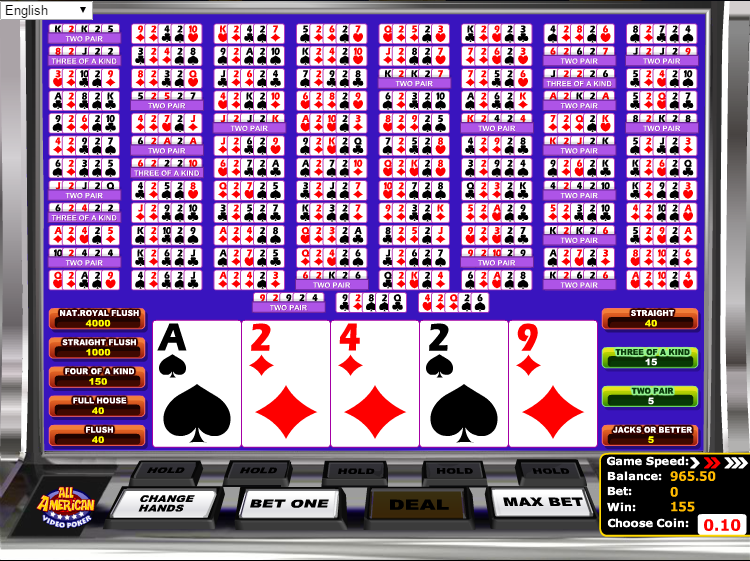 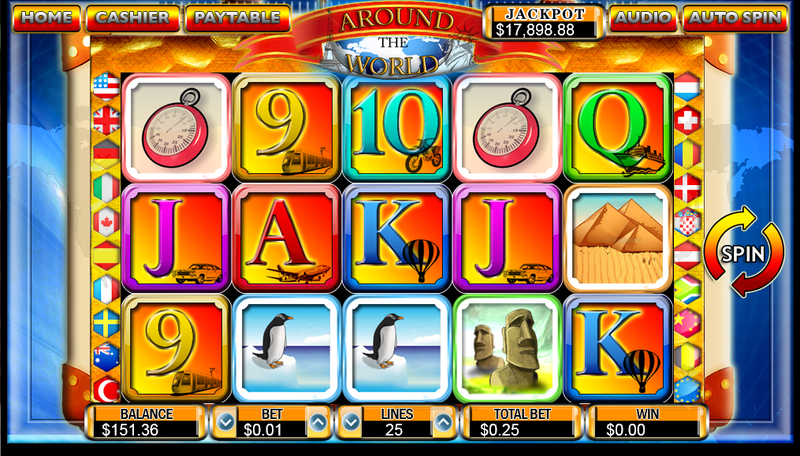 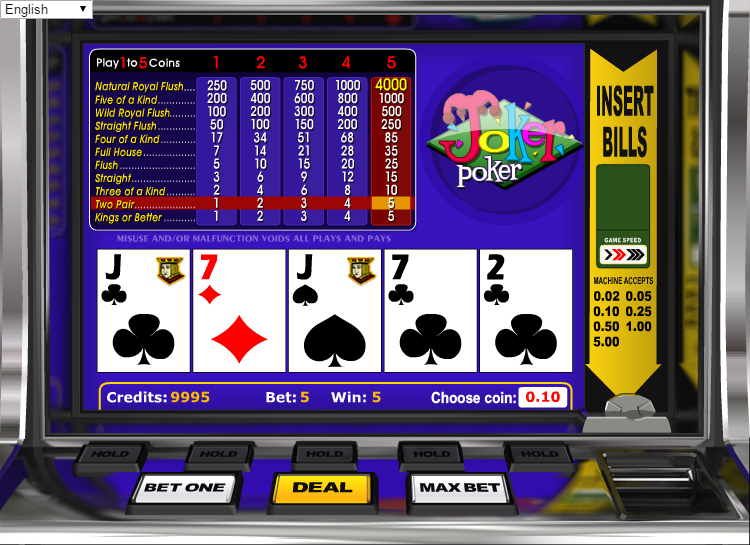 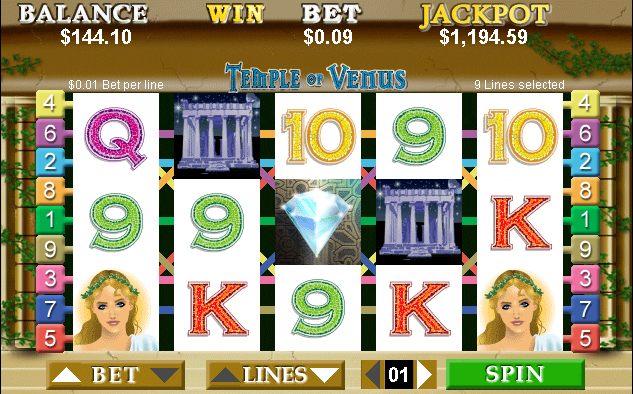 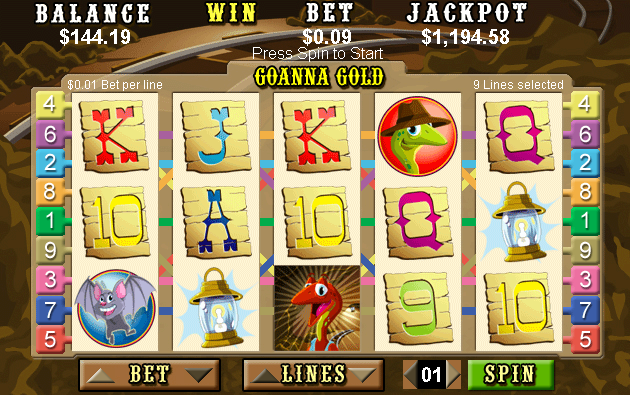 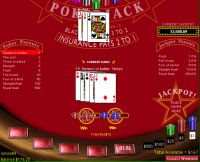 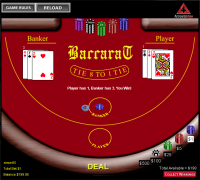 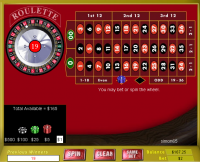 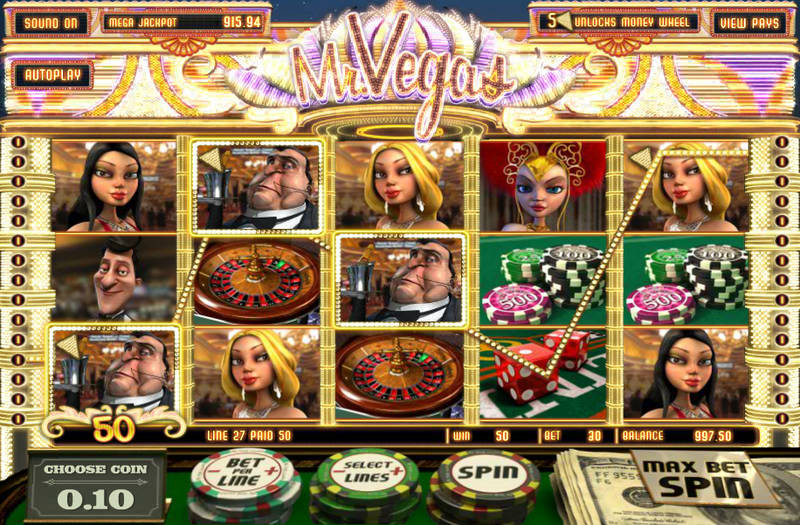 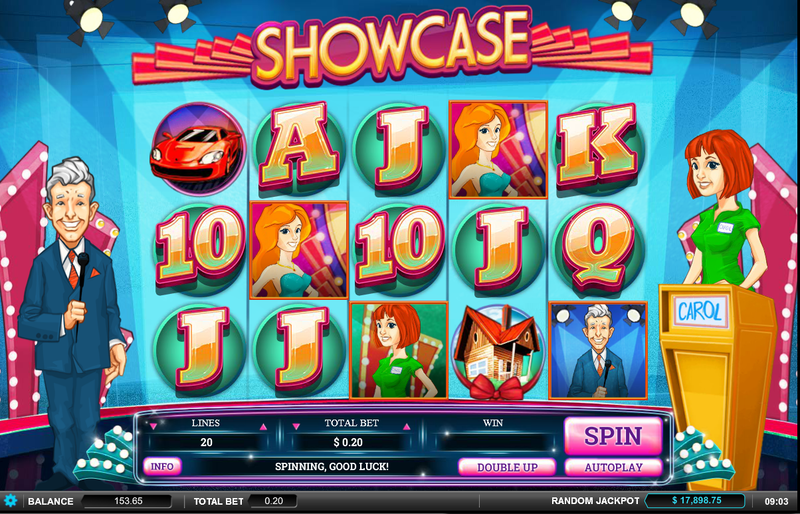 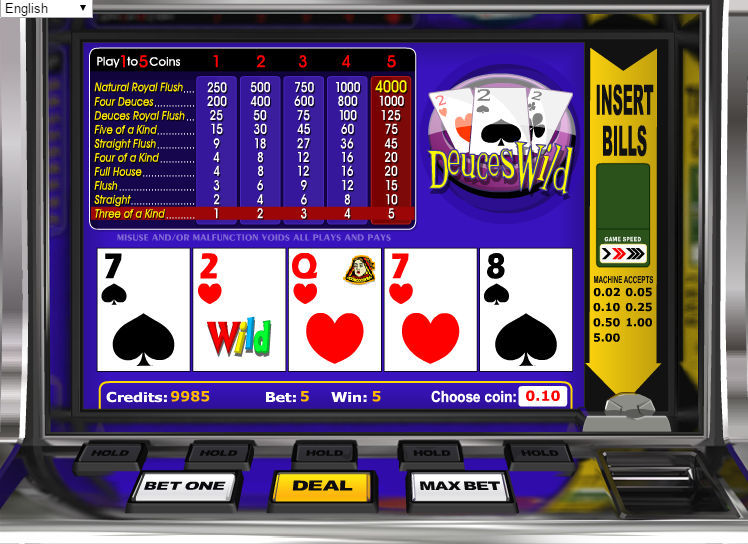 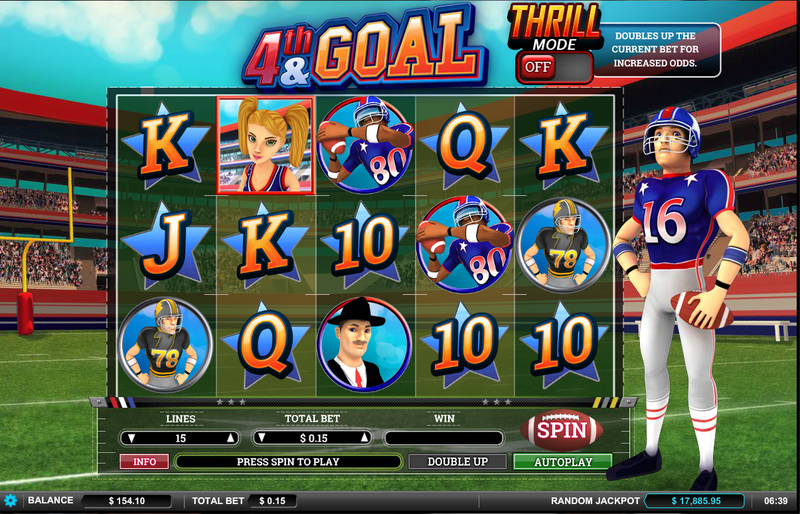 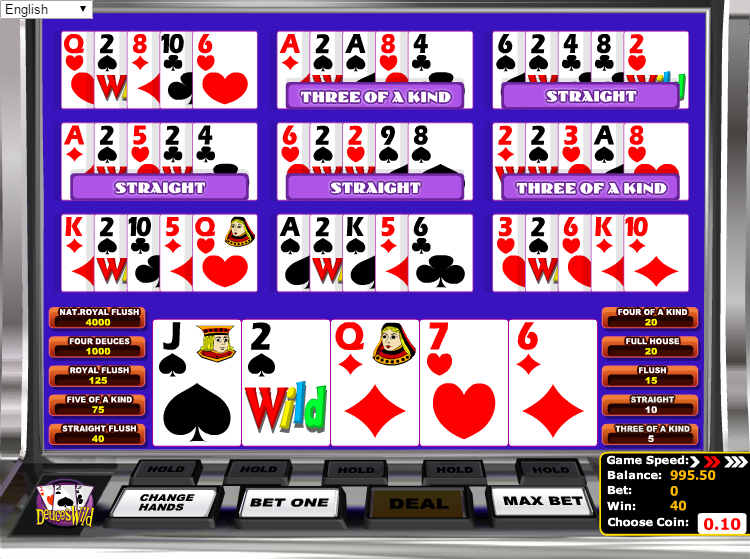 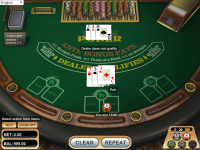 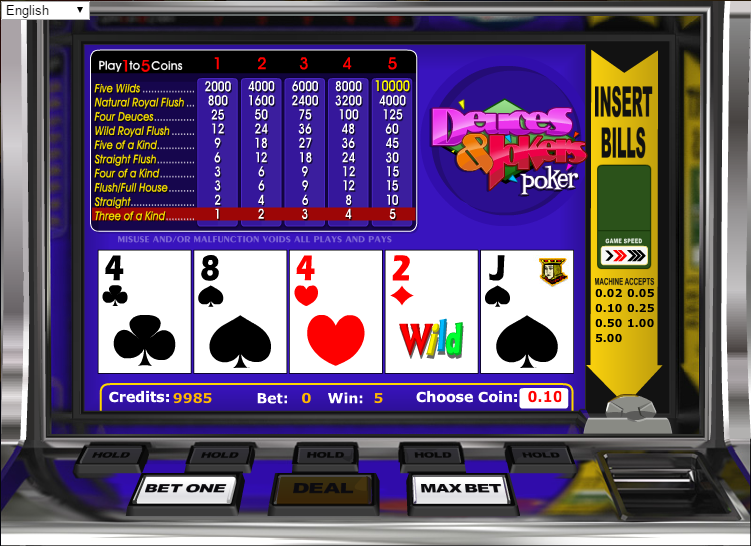 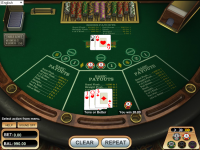 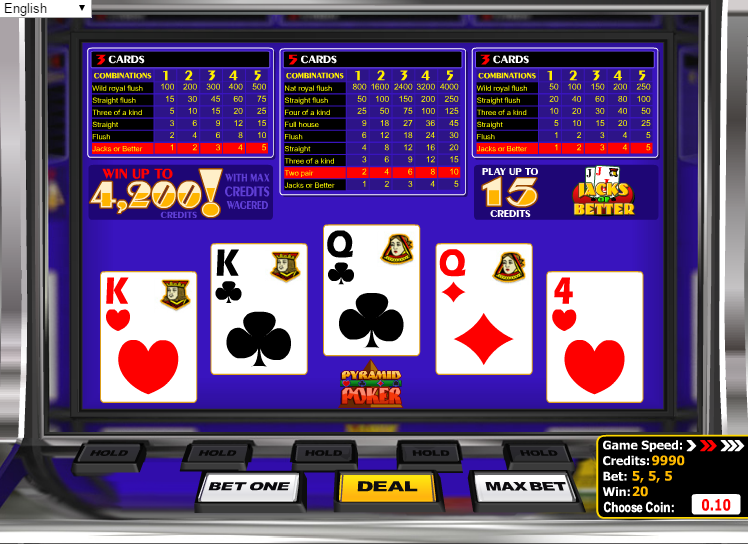 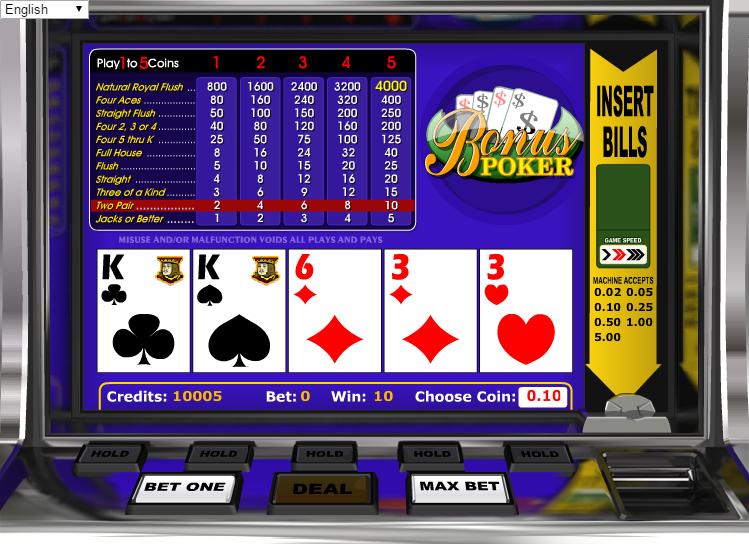 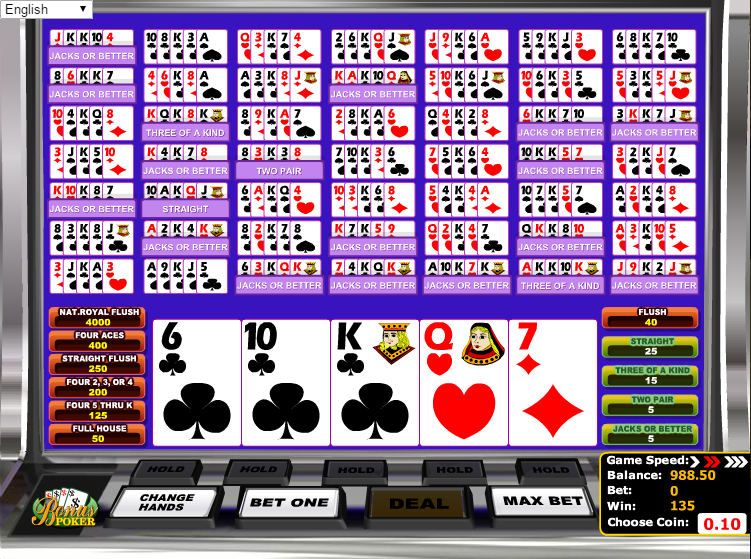 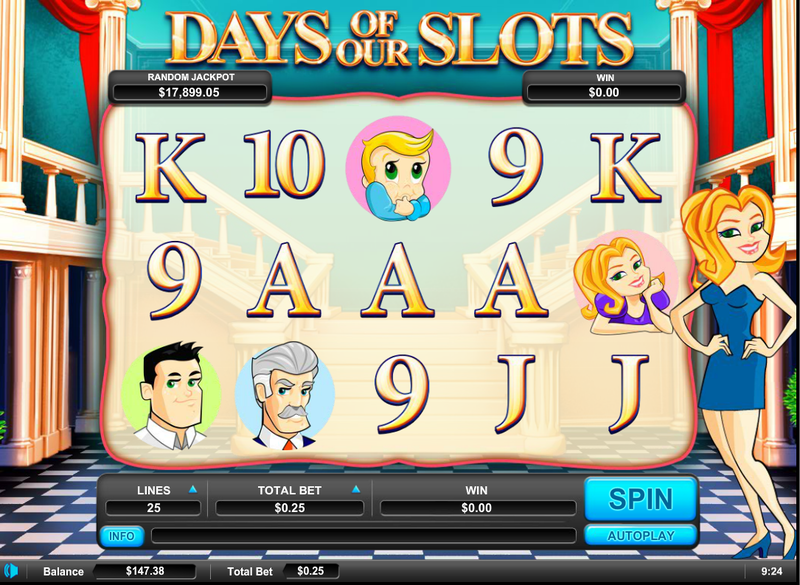 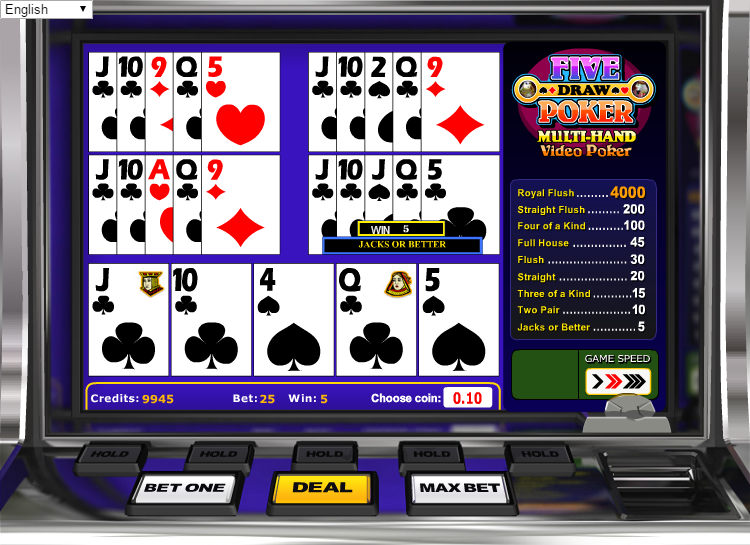 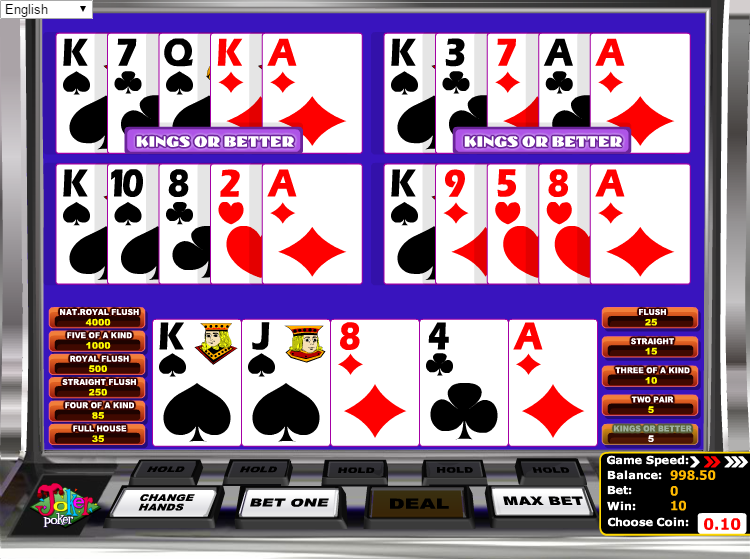 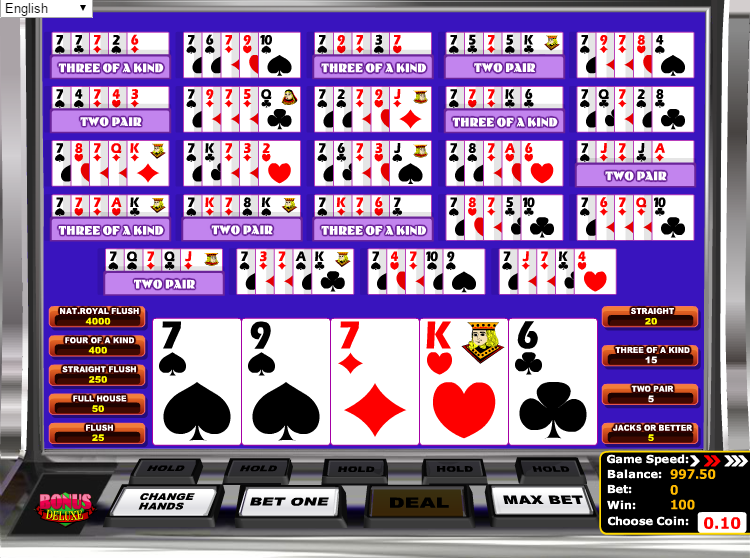 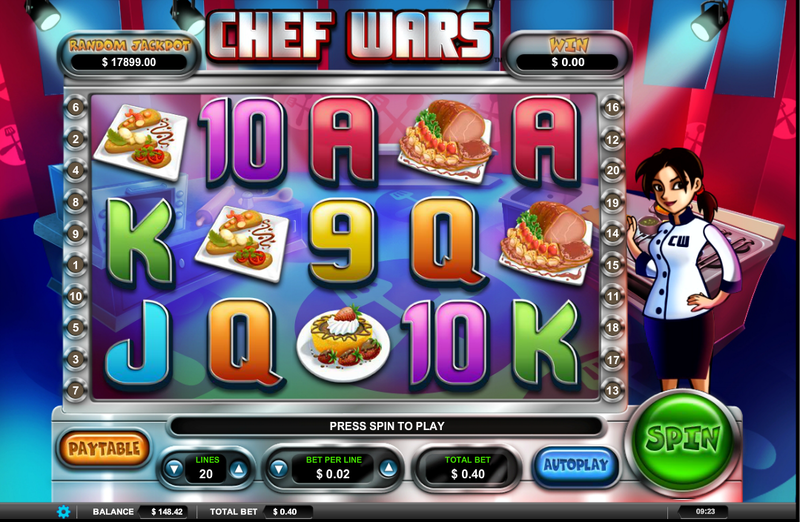 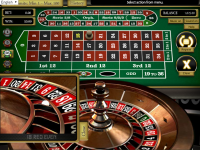 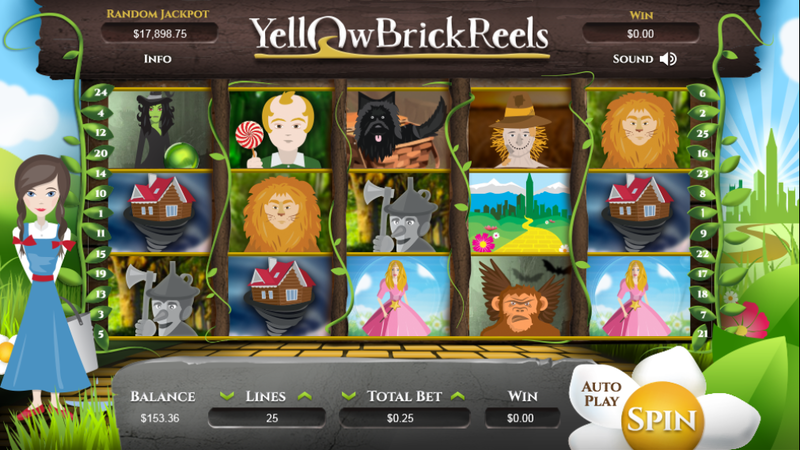 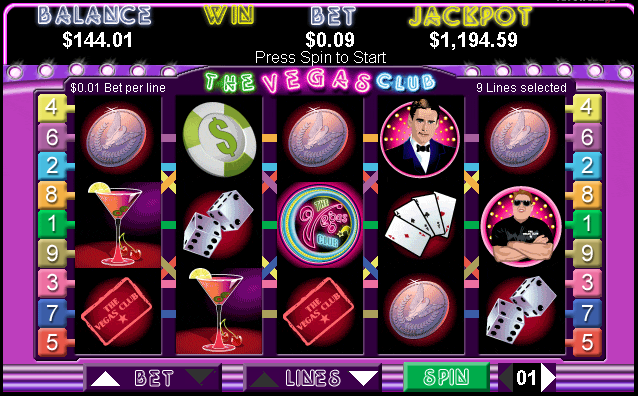 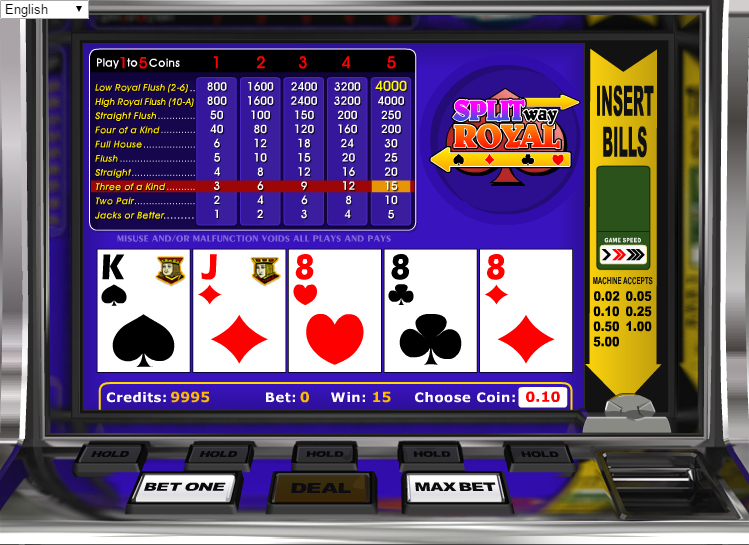 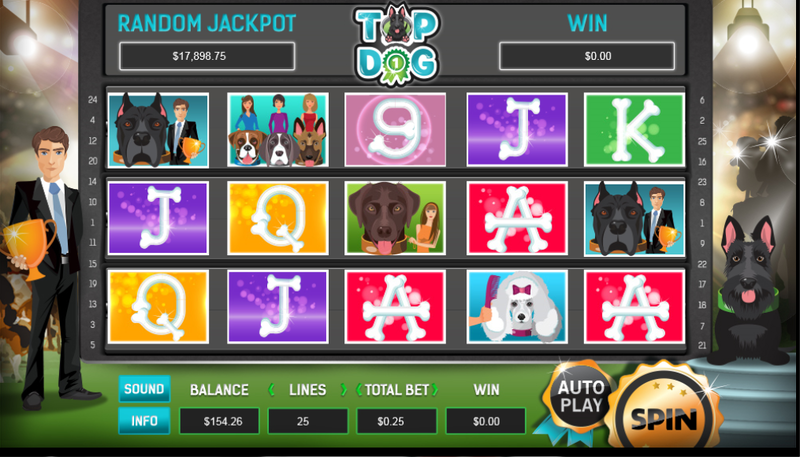 A 100% Sign Up bonus with a max bonus of $500 and a wagering requirement of 25x on Slots. 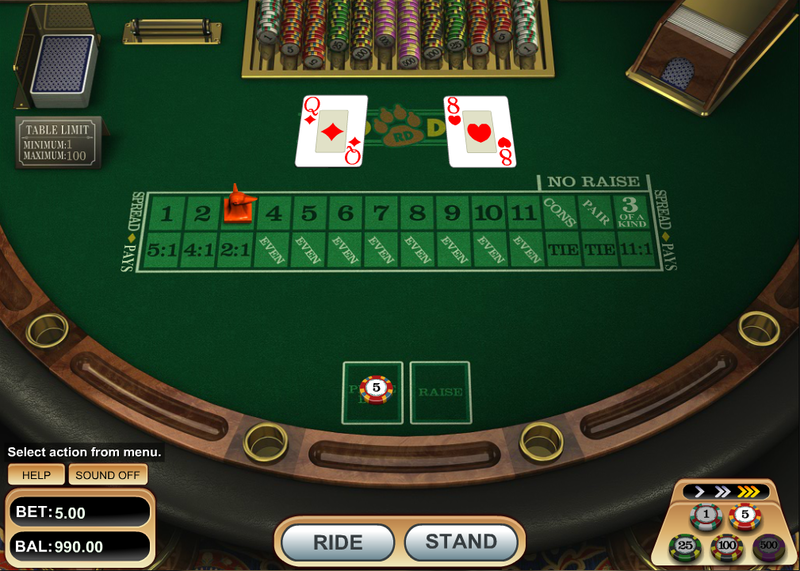 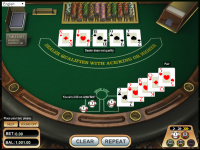 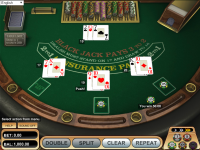 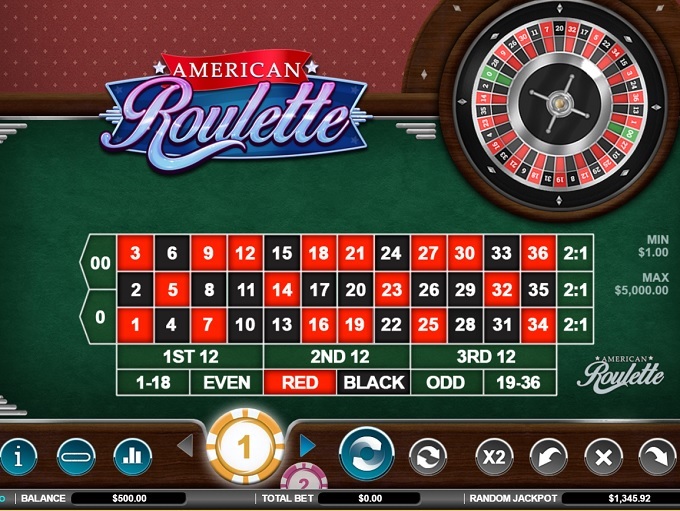 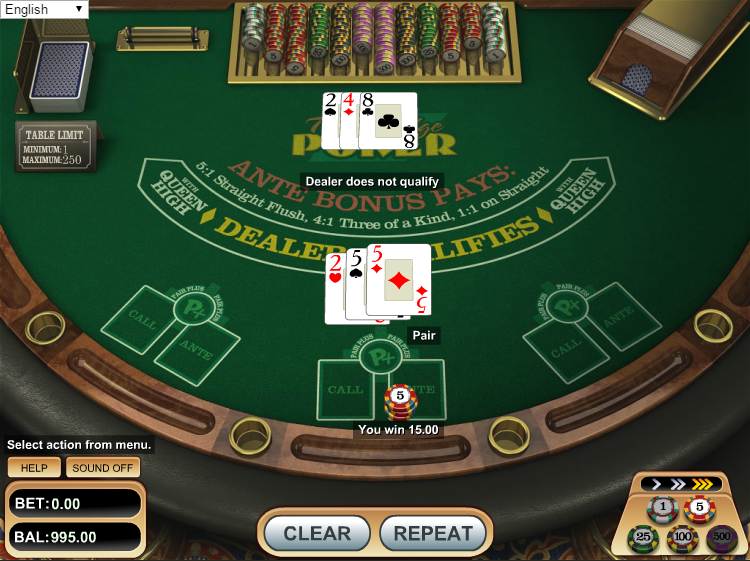 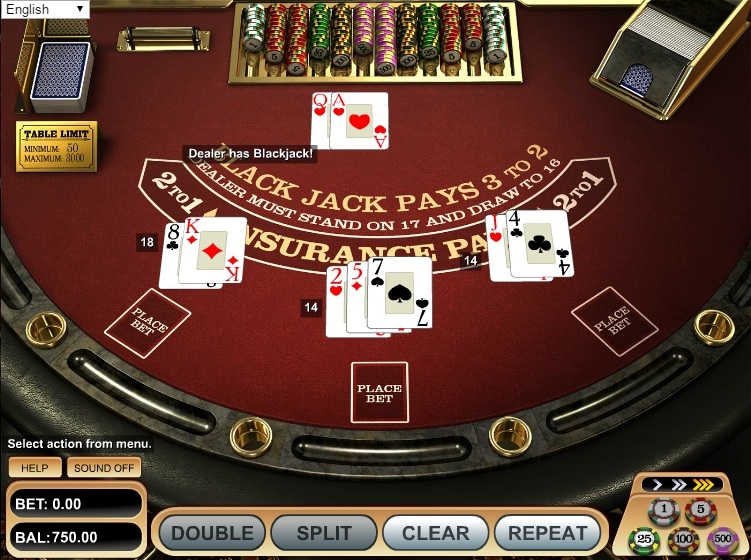 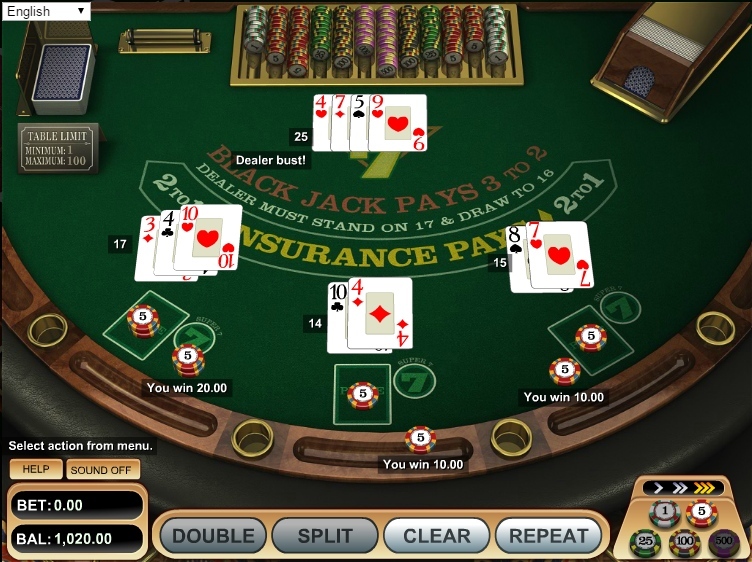 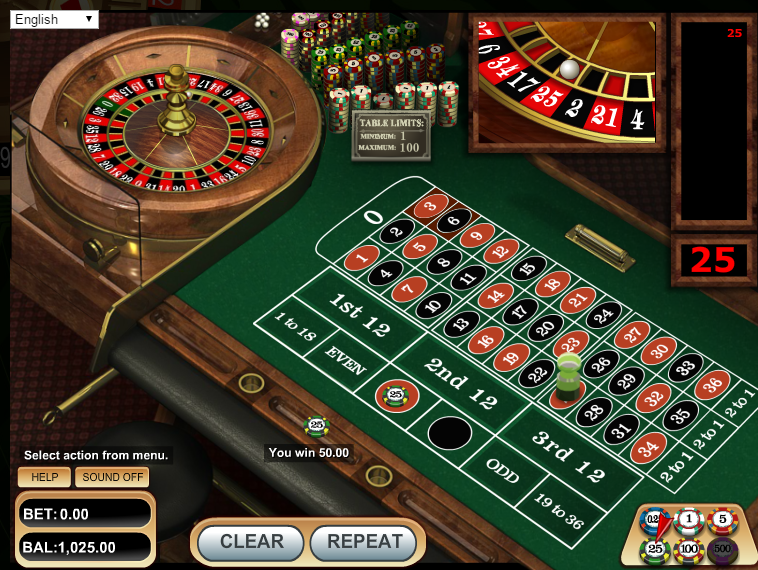 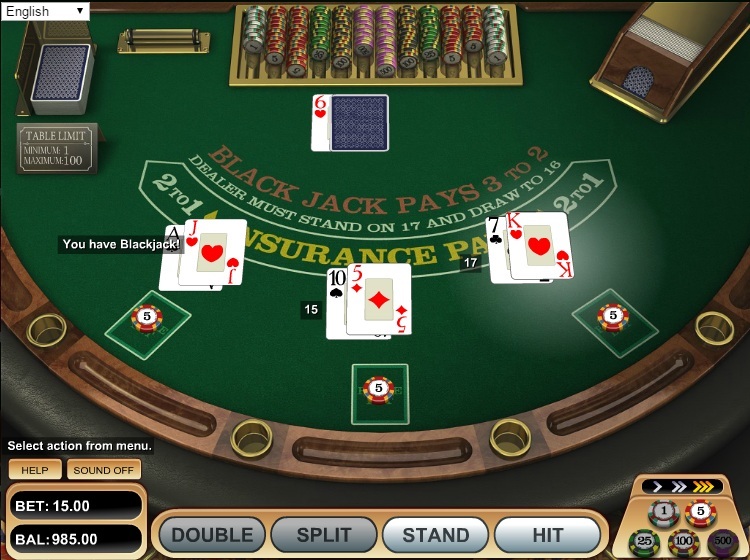 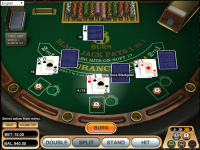 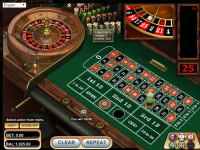 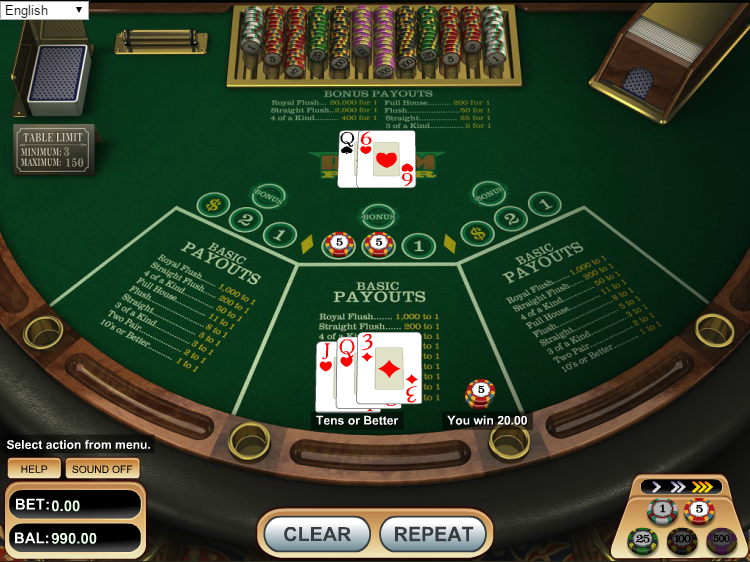 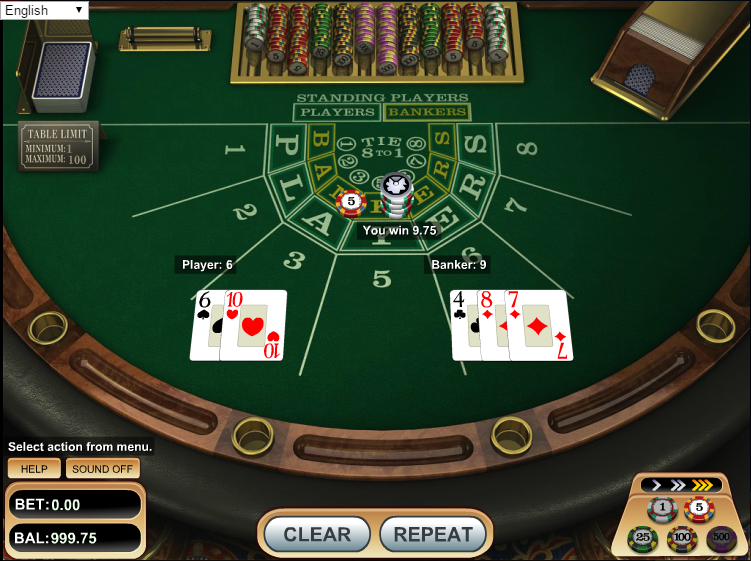 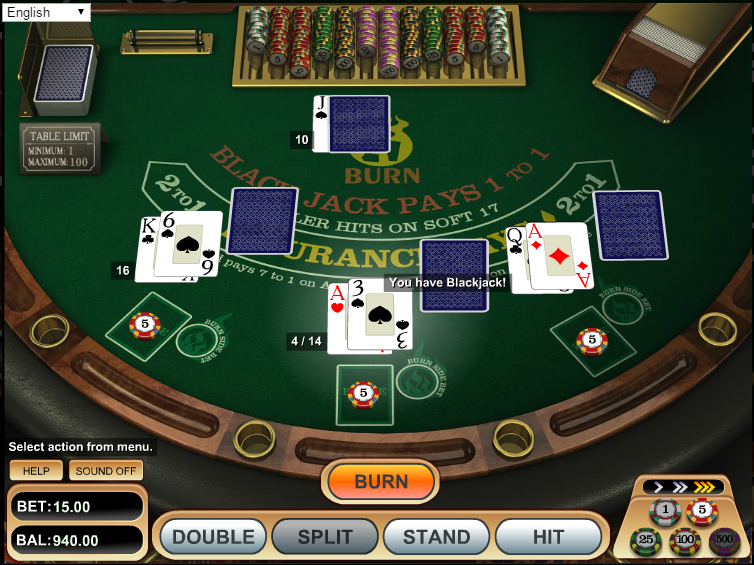 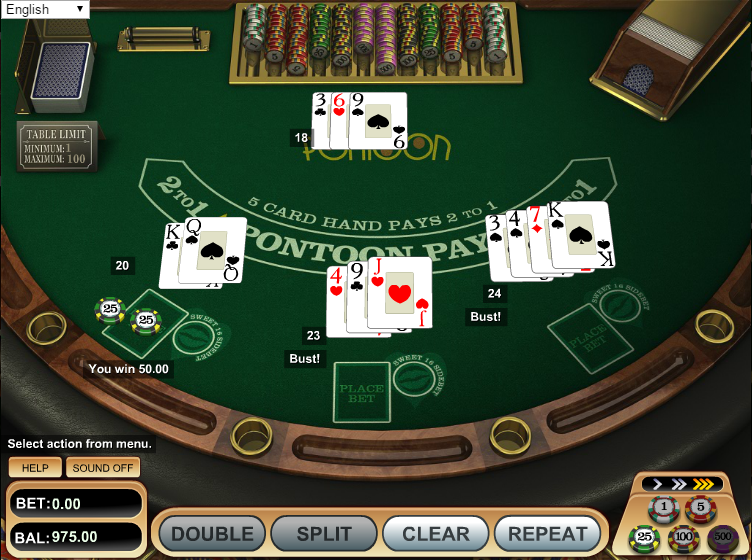 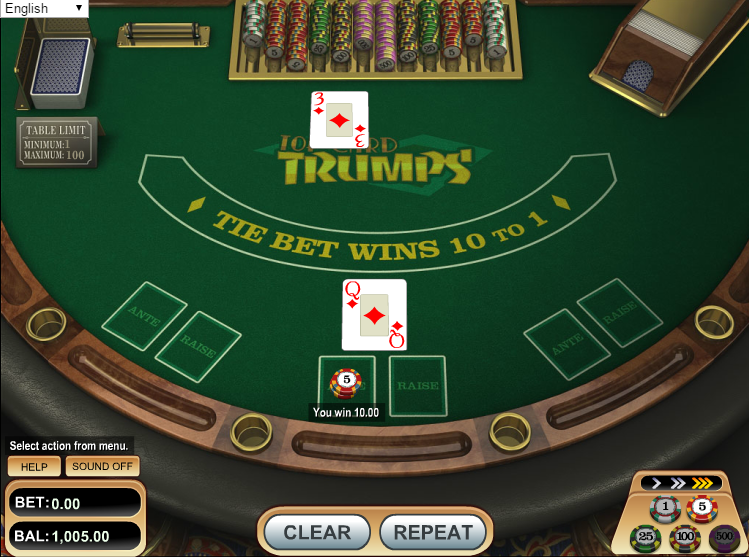 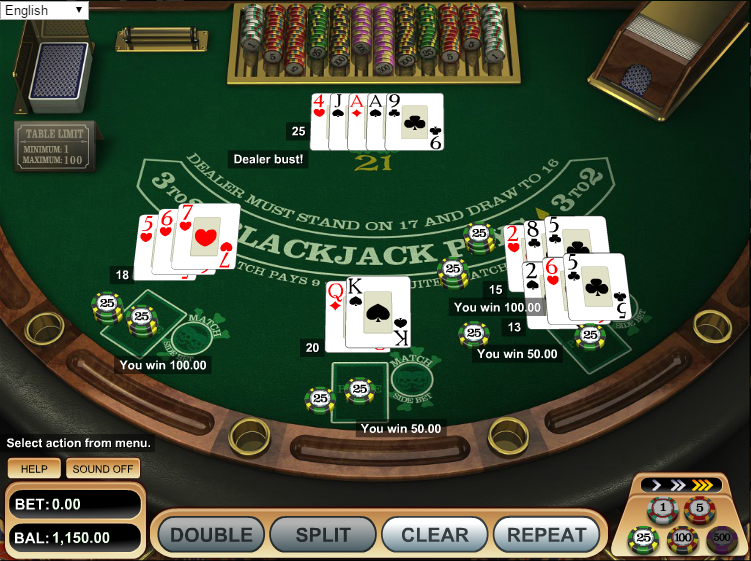 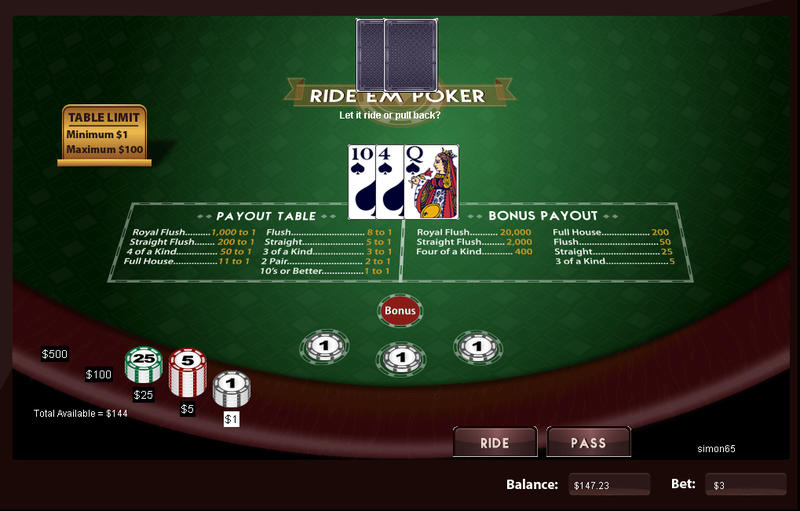 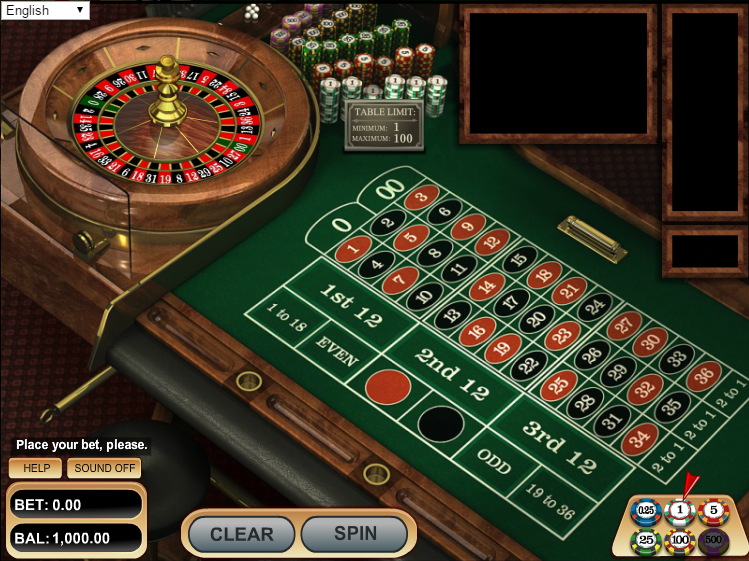 2% for Other Blackjack, Poker Games and American Roulette. 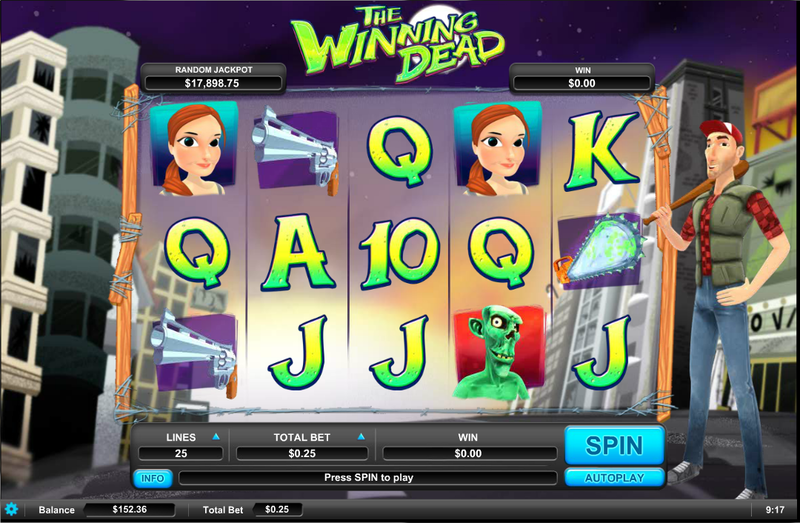 Note: Minimum deposit: $35. 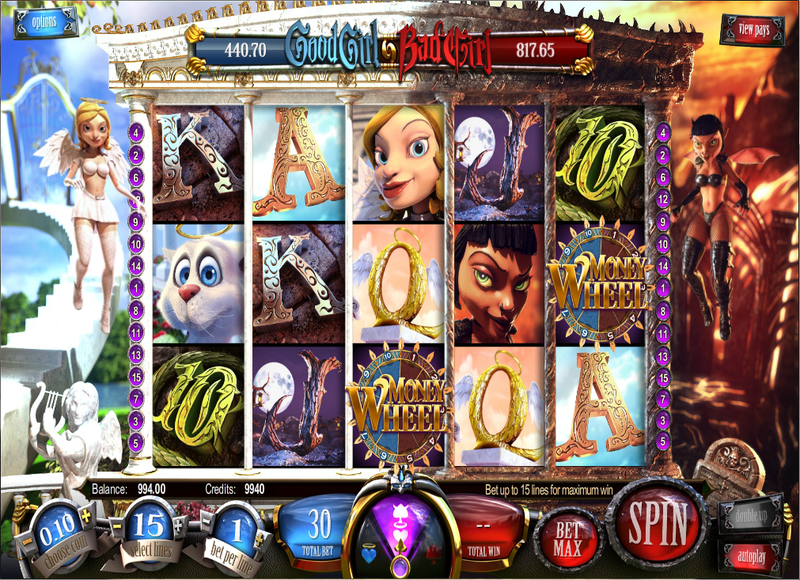 Skrill and Neteller initial deposits do not qualify for the 100% bonus. 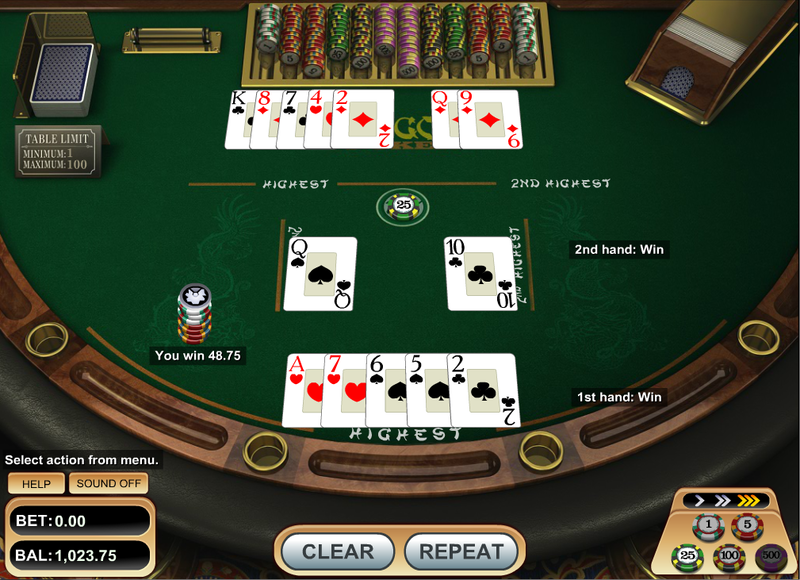 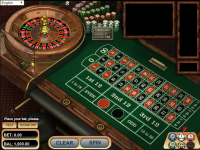 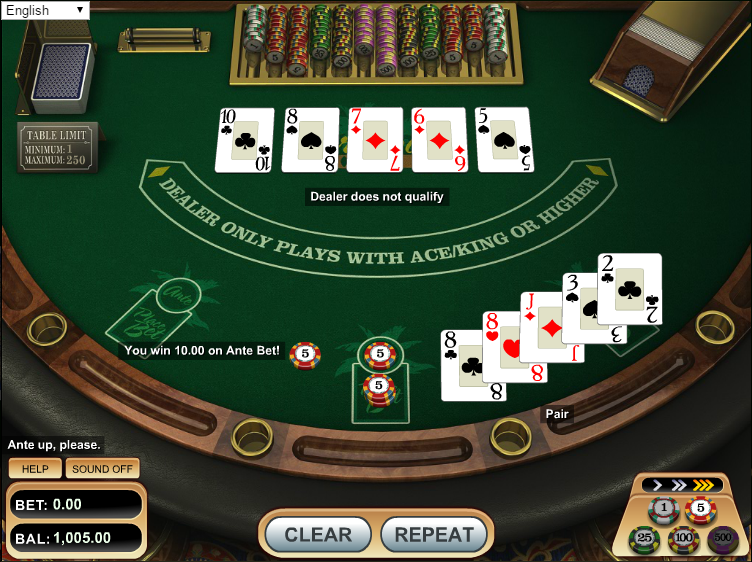 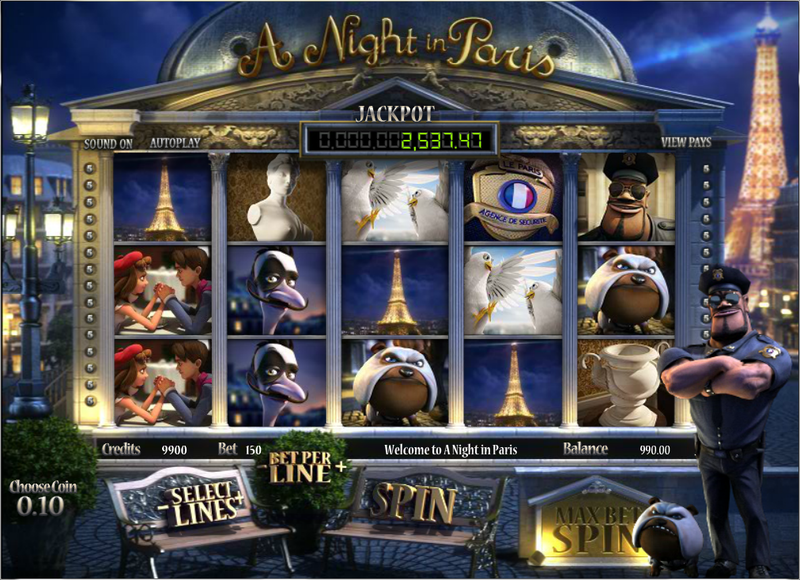 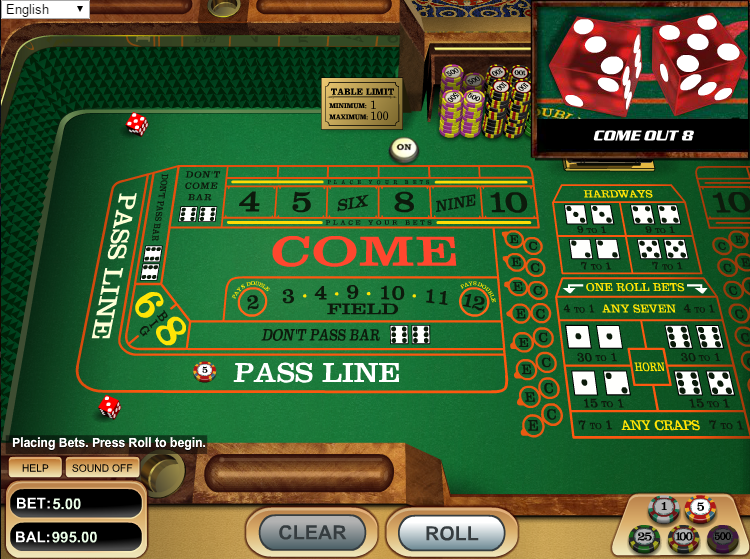 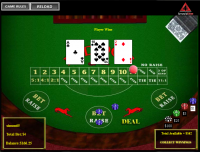 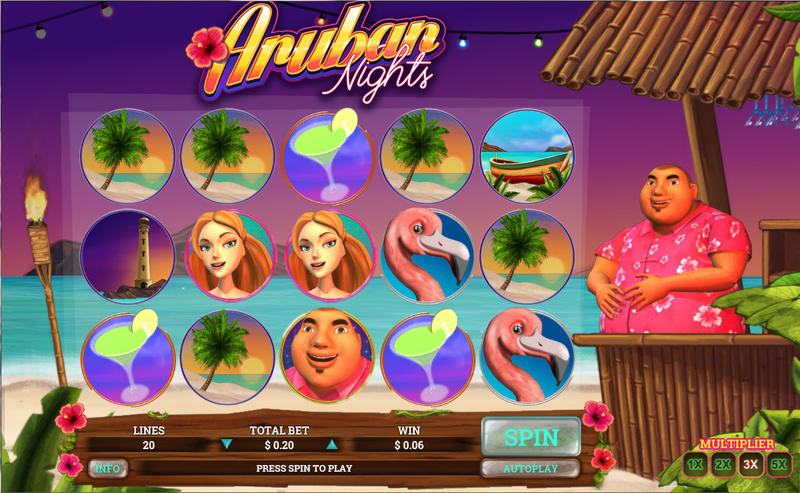 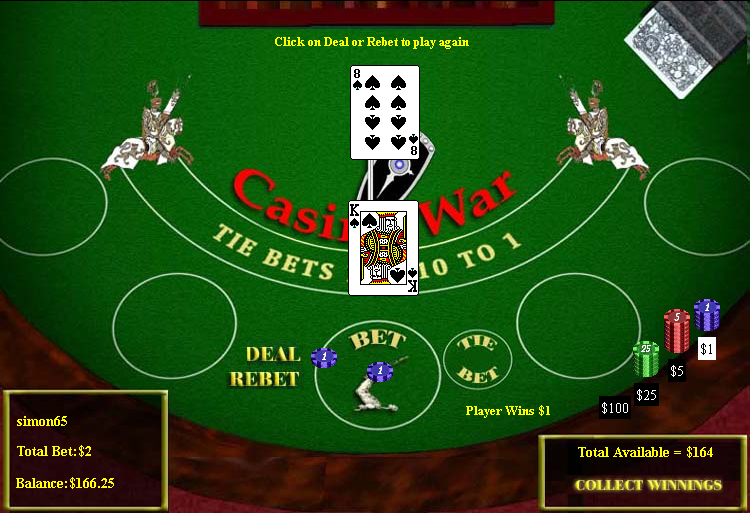 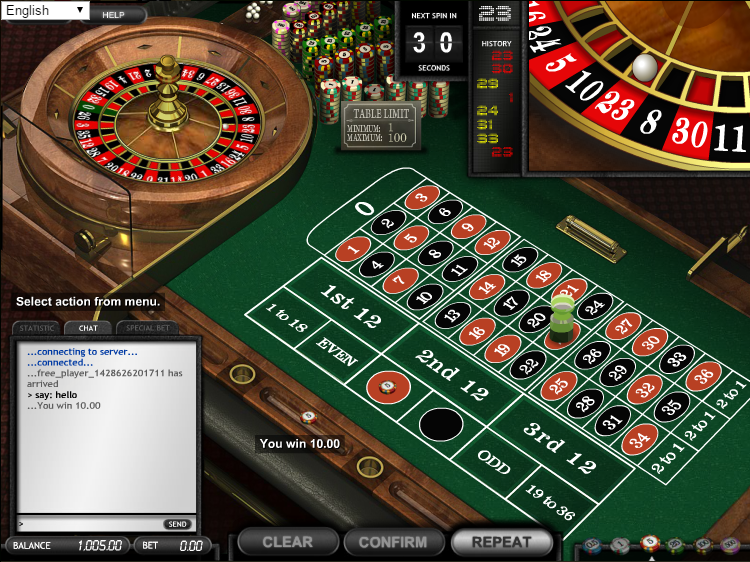 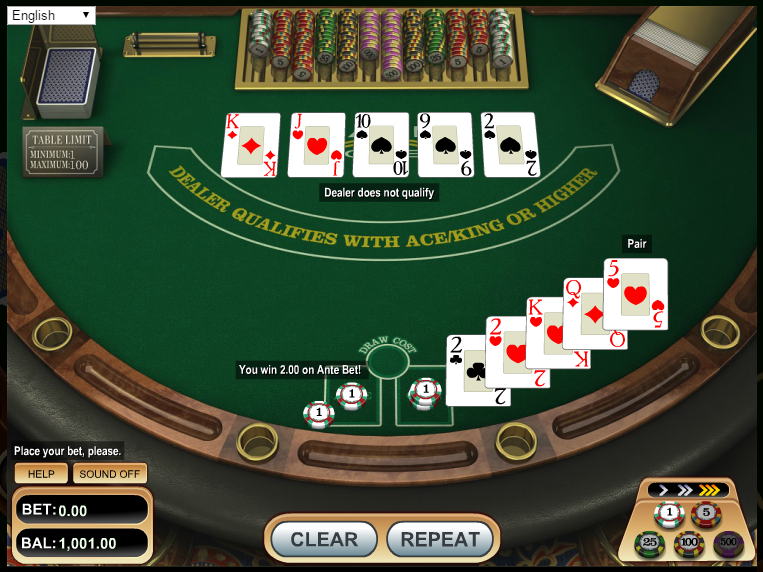 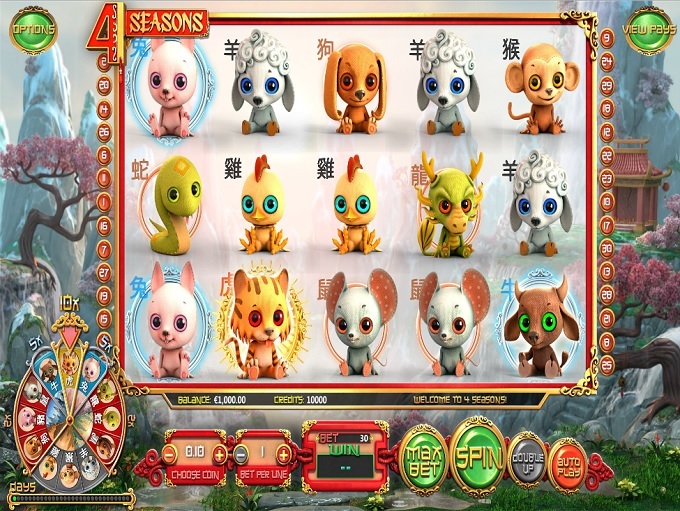 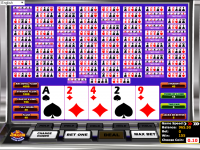 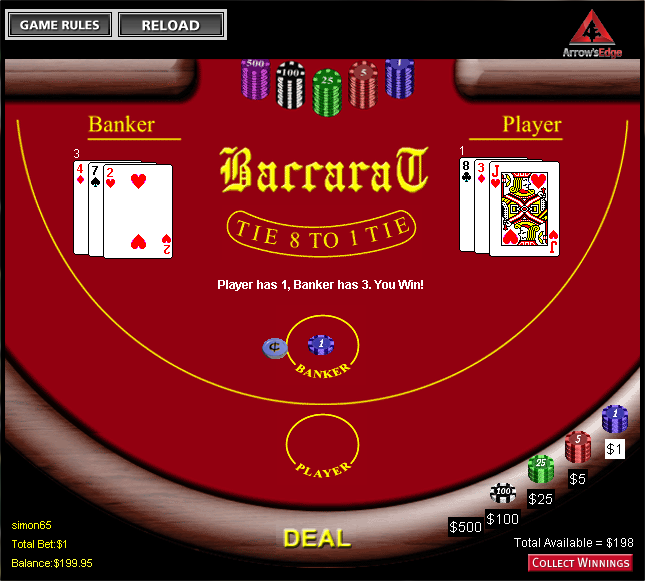 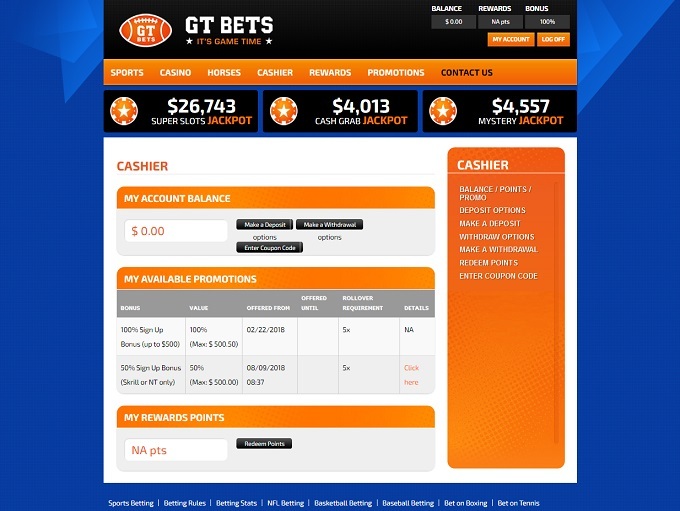 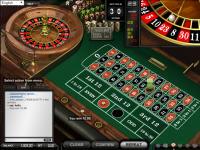 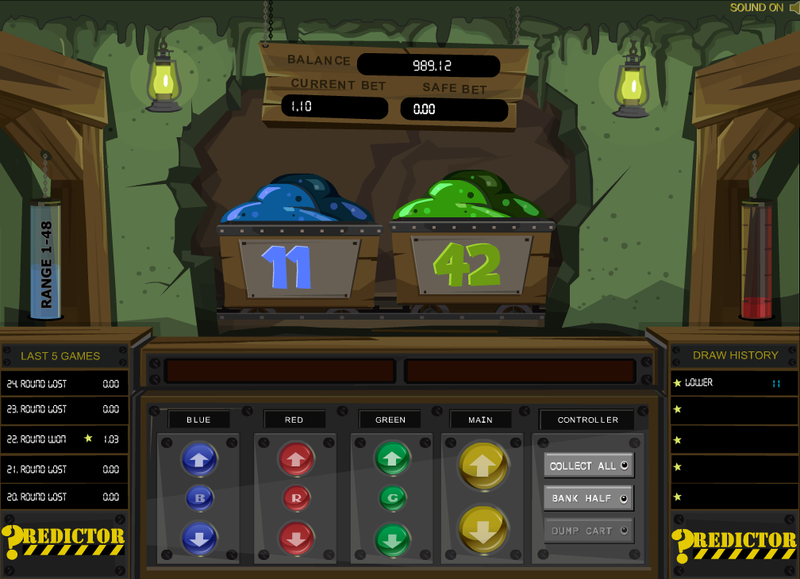 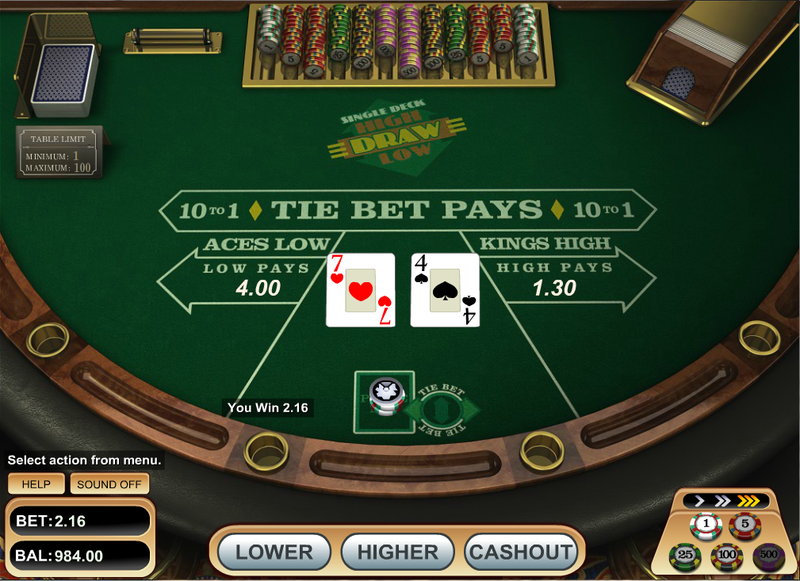 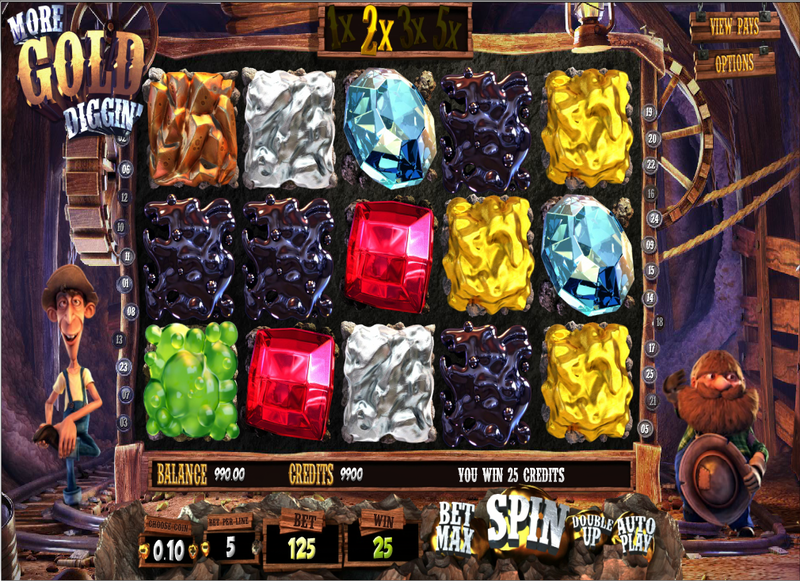 Due to continuous severe abuse of promotions, management reserves the right to refuse/remove bonuses and associated winnings for all players residing in Colombia, Denmark, Taiwan, Albania, People's Republic of China, Greece, Finland, Poland, Russia, Moldavia, Ukraine, Azerbaijan, Moldova, Latvia, Slovenia, Belarus, Georgia, Czech Republic, Norway, Colombia, and Sweden. 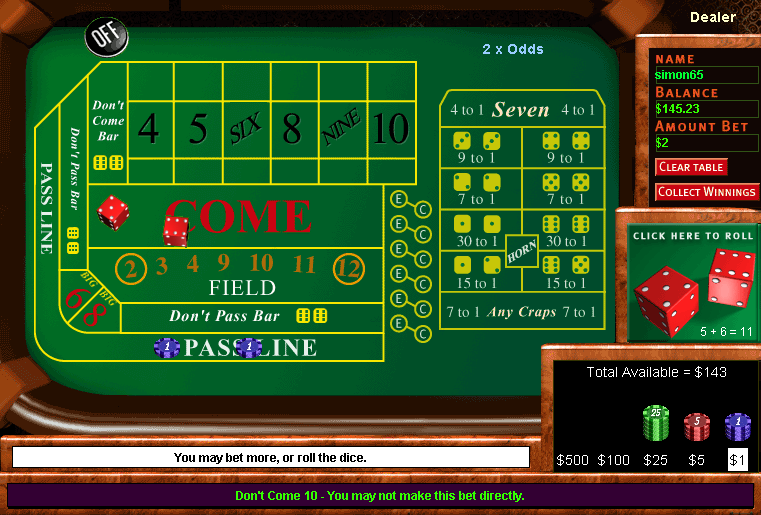 This only applies to players that are deemed by management as non-recreational.